Original and delicious tarts for every occasion. Thanks to perfect ingredients and the right tools for the job, you can transform a simple afternoon tea into an occasion not to be missed. Made of Hi-Top steel with a single layer Xylan non-stick coating, Happy Hour provides perfect baking results and easy food release. 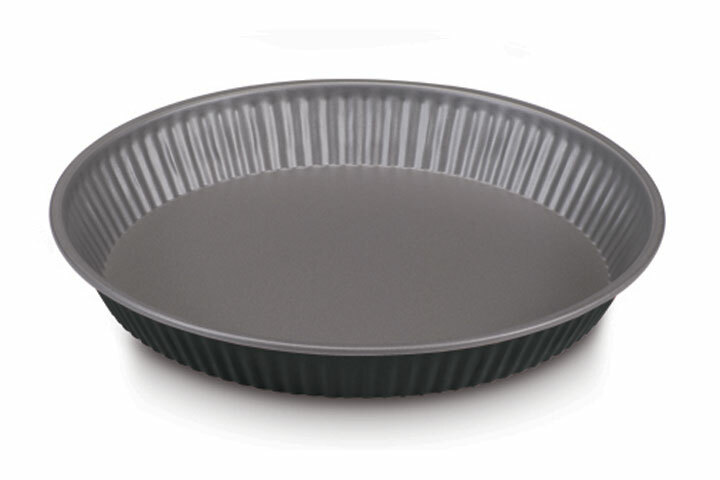 The low thickness of the steel allows perfect heat distribution, providing quick and excellent baking results.